You’re here – which means that you’re already looking to register your own website. 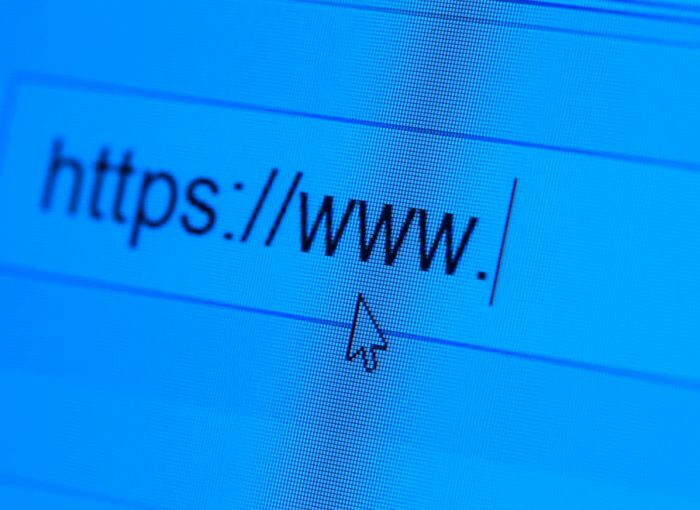 Now you need to make another crucial decision: your website’s domain name. It’s the [yourwebsitename].com address by which your audience and future customers can find you. The question here is: how do you go about finalising and securing the name for yourself. Your domain name is, as far as the internet is concerned, the name of your business on the web, you must ensure to get a good one. Because it’s also the address of your website, you need to ensure that you clearly understand the contract between you and the domain name registrar. Sounds a little more complicated? Don’t worry: This will help you get started. Use your business name to brand your domain. A good domain name is one that will reflect the name of your business. It assists in brand awareness and provides a professional image. Take note that your domain name must also be setup as your email address, put on business cards and utilised in advertising. Think about this – what would your audience try if they had to guess what your domain is? Your answer to this will be the best possible domain to get. Find unique ways to write your business name, for example, you can use an abbreviated forms like BBC.com. Consider using keywords. Words that you use in your domain name can potentially boost your website’s relevance in search results. If you’ve accomplished keyword research, then you should know what words can help you get the most reach. It will be beneficial if your business name has those keywords. If not, and your business name isn’t that long, you can try adding a keyword to the end, for example, BBCNews.com. In any case, if you’re not worried about branding, you can also use the best keywords found in your domain name. E.g. trustednewsnetwork.com. We all like to think that, after buying a domain, it is ours forever and under any circumstances. This is not always the case. You need to be sure that you know what you’re getting before paying. The contract you sign with your chosen registrar will affect you in more ways than one. Most registrars reserve the right to cancel your domain name for particular reasons, usually, if you use the domain you bought for illegal purposes or purposes that are deemed unacceptable (like spamming). Some contracts may also have a clause that allows the registrar to delete your domain name for no reason at all. The implication, of course, is that the domain name is still the registrar’s and not yours. Additionally, nearly all registrars reserve the right to make customisations to the registration agreement whenever they want and without letting you know. The point here is that all registrar must be checked out carefully. Now that you know the basics on how to go about naming your website’s domain, the next step is to register the name. First, know if the name is available. Websites like Crazy Domains AU offers domain name search that will help you know if a domain name you have chosen is already registered or not. You can also outright purchase the domain through them or even build your website using their integrated web app. Next Article How to Get Extra 2GB from Google?